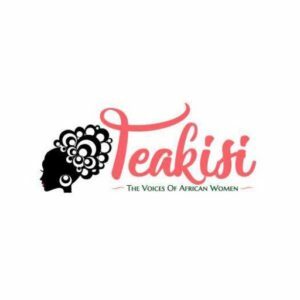 I created Teakisi (formerly ElleAfrique) because I wanted to play a part in changing the narrative of African girls and women, in media and elsewhere. My story as an African woman is just as important and powerful as anyone else’s; unfortunately, we are often portrayed as anything but important and powerful, if portrayed at all. This must change. We must tell our stories and change the narrative. 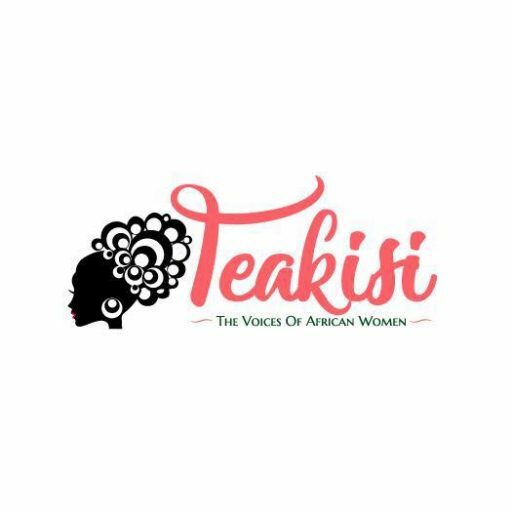 Join the #Teakisi movement by adding your name to the list below. 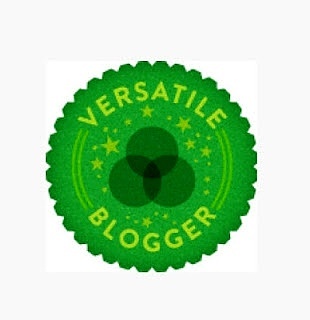 Individuals of all nationalities, sexes and genders are welcome. Together we can reshape the image of the African woman. Together, we can give African girls and women a voice. African women in general need to know that it’s OK for them to be the way they are – to see the way they are as a strength, and to be liberated from fear and from silence. – Professor Wangari Maathai.